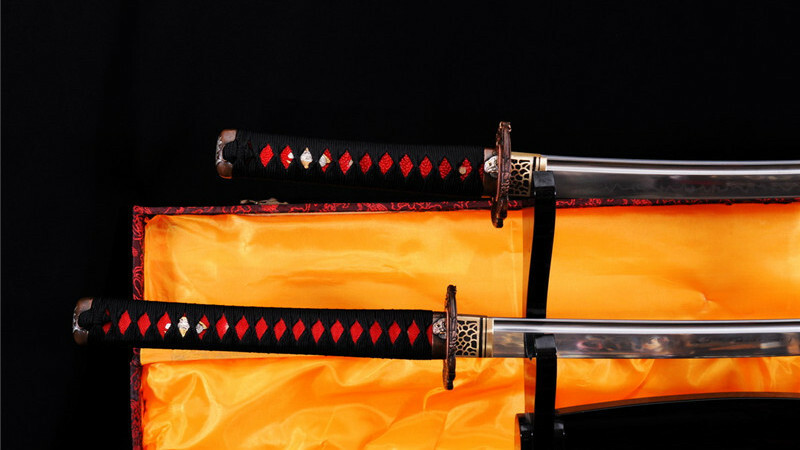 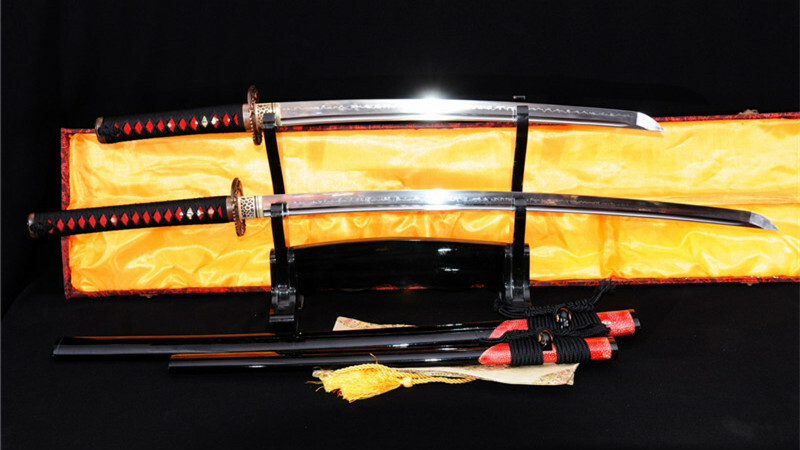 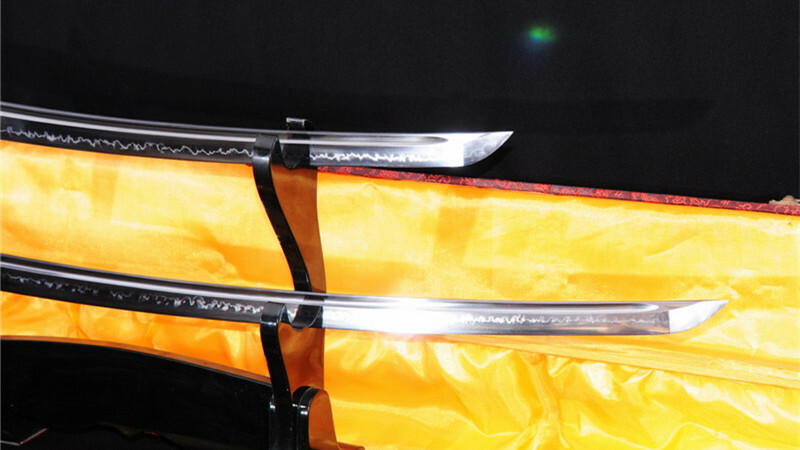 The blades are made of 1095 high carbon steel and clay tempered, beautiful hamons are clearly visible. 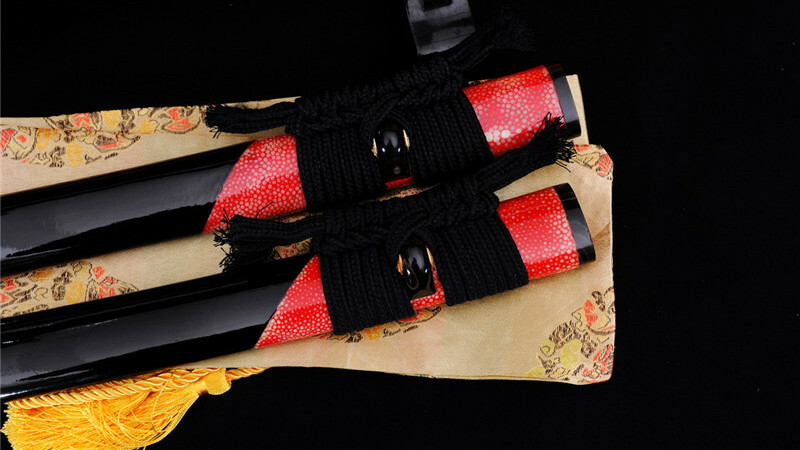 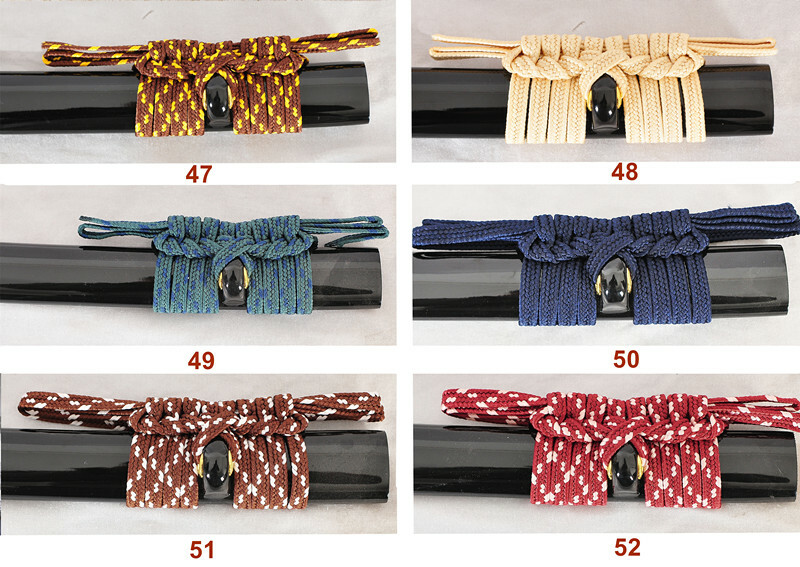 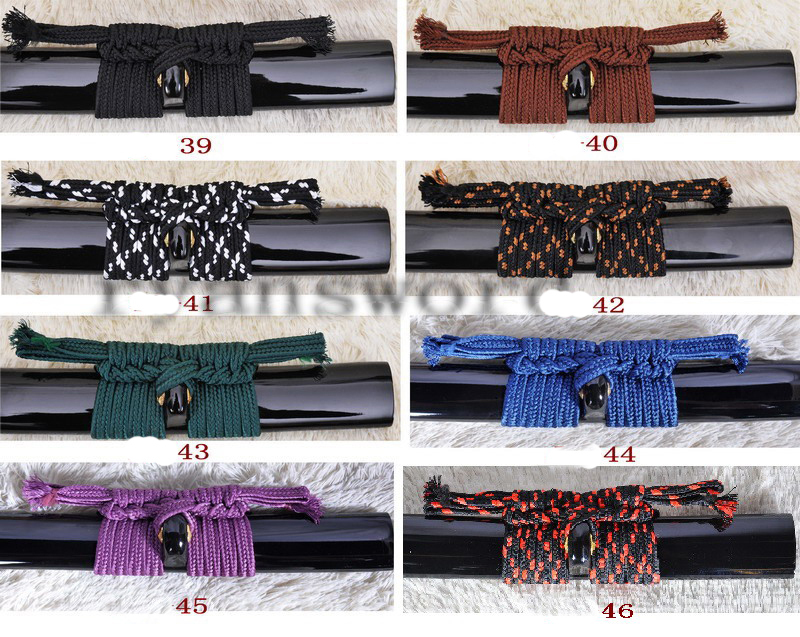 The tsukas are made of hardwood, wrapped with genuine same and synthetic silk ito. 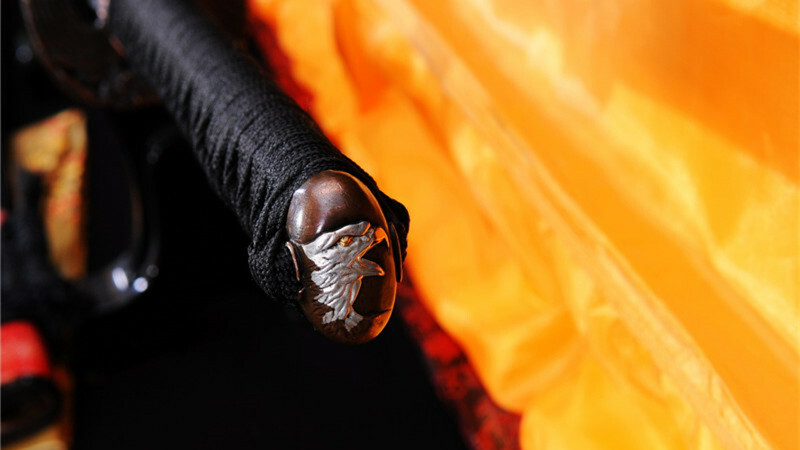 The sayas are made of hardwood, partially wrapped with real rayskin. 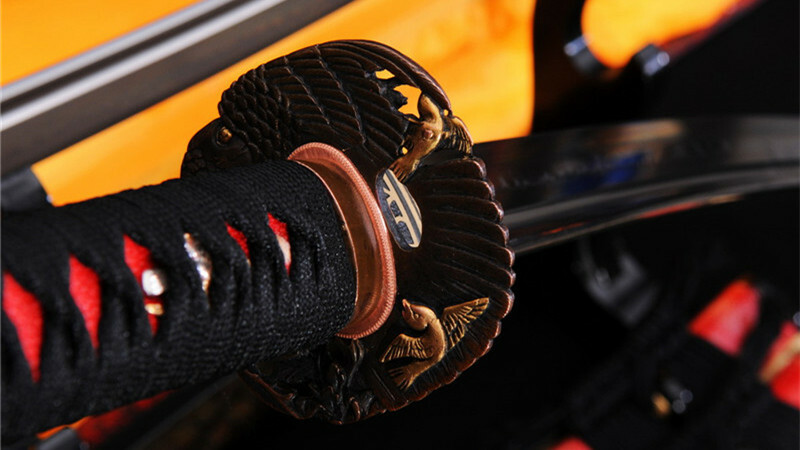 Polished bufflo horns are used at koiguchi. 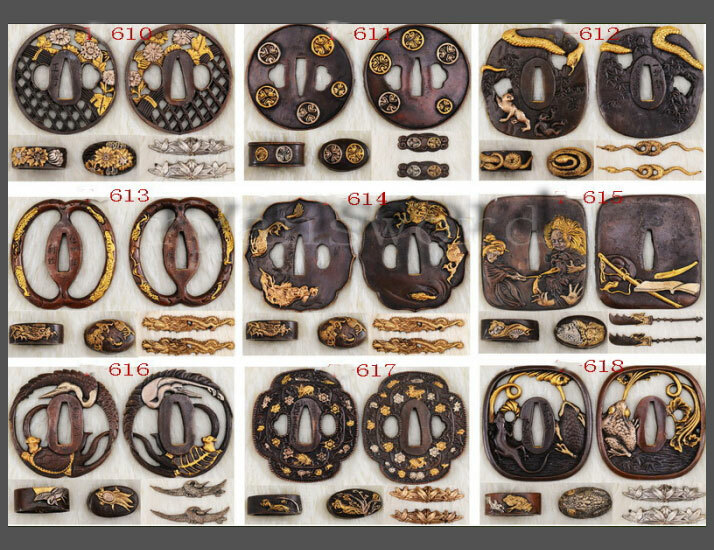 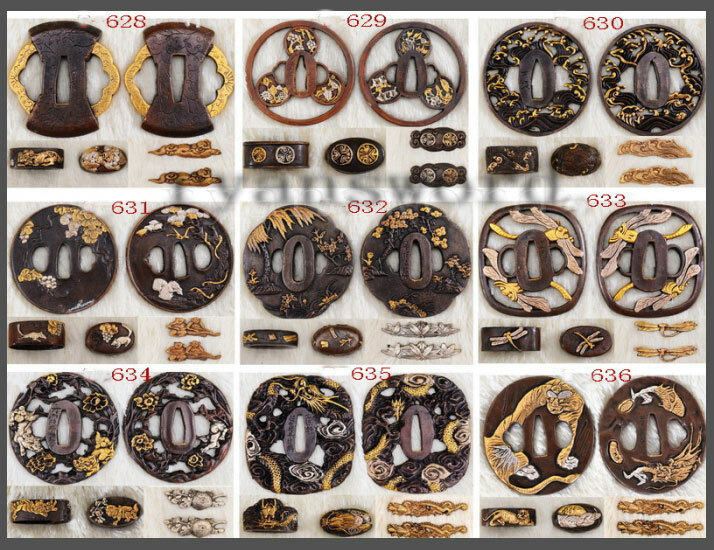 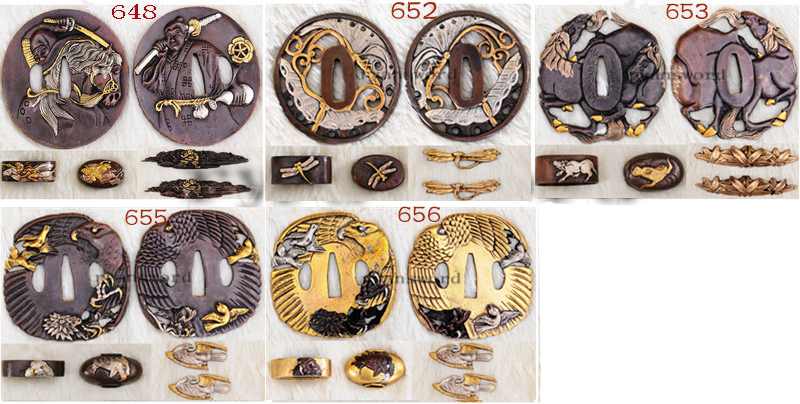 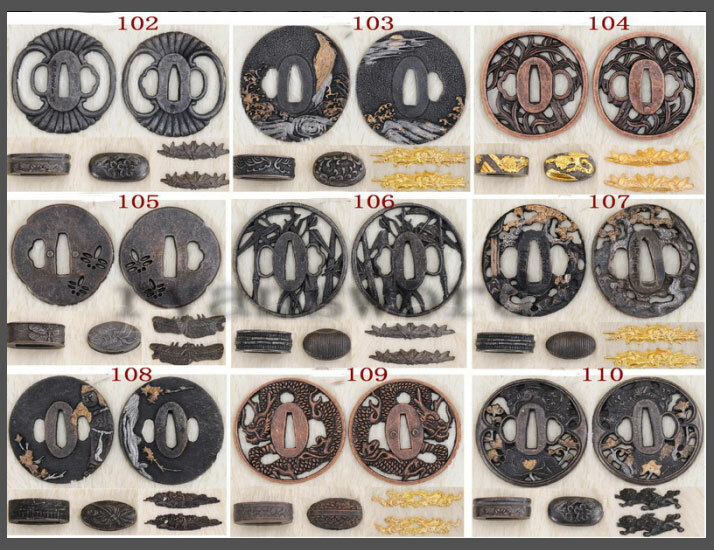 The tsubas are made of copper and eagle motif. 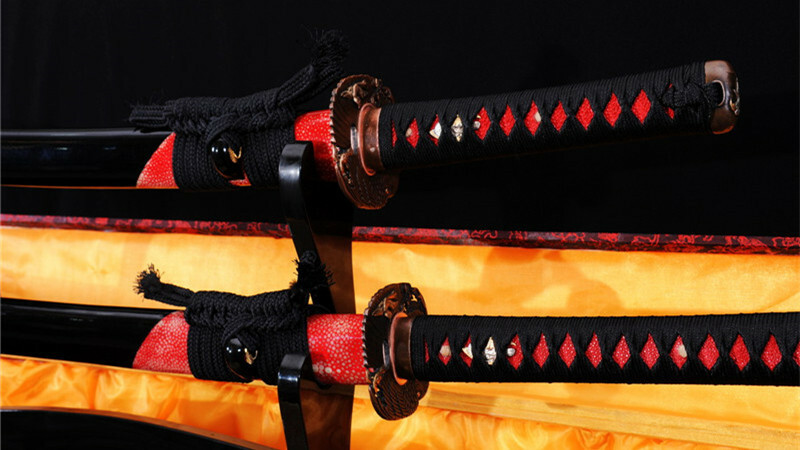 The swords are fully customizable, the fittings can be changed. 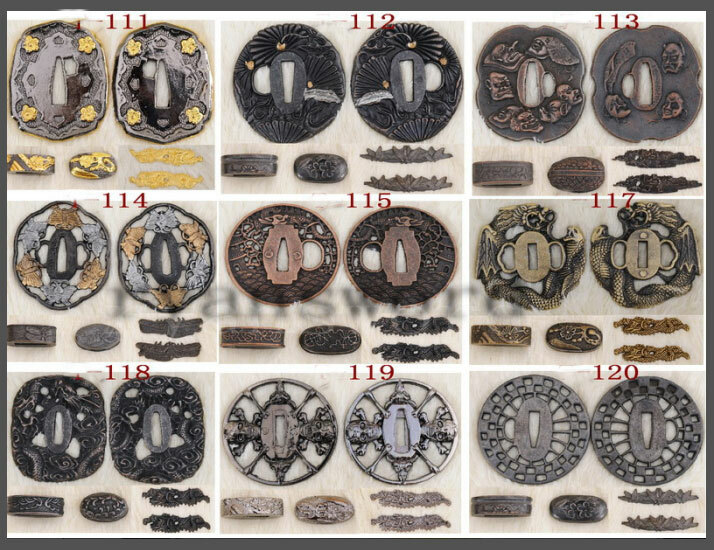 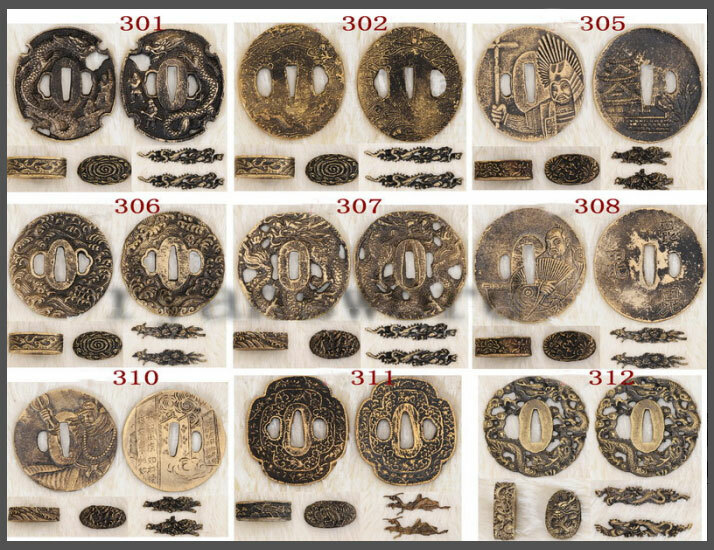 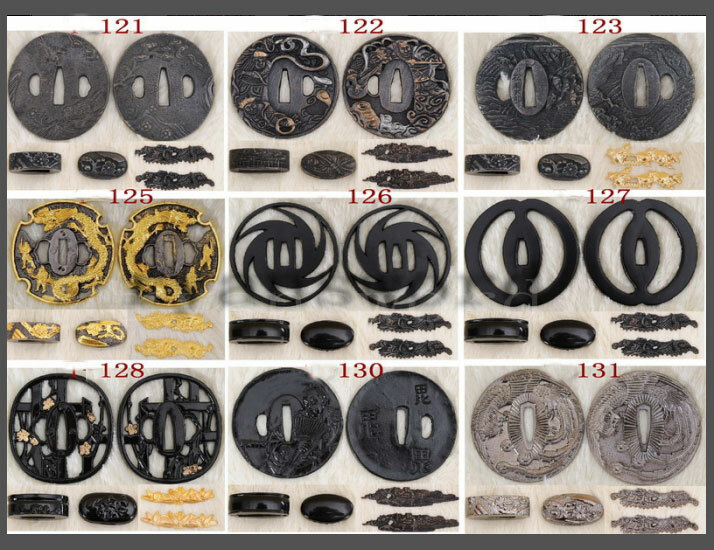 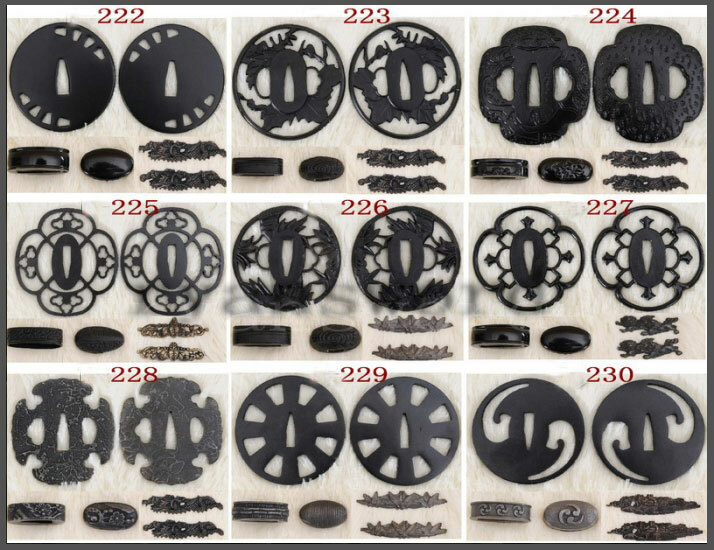 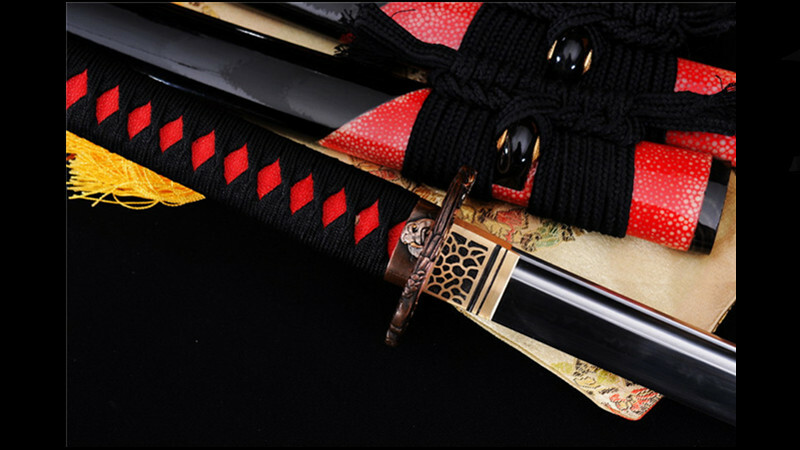 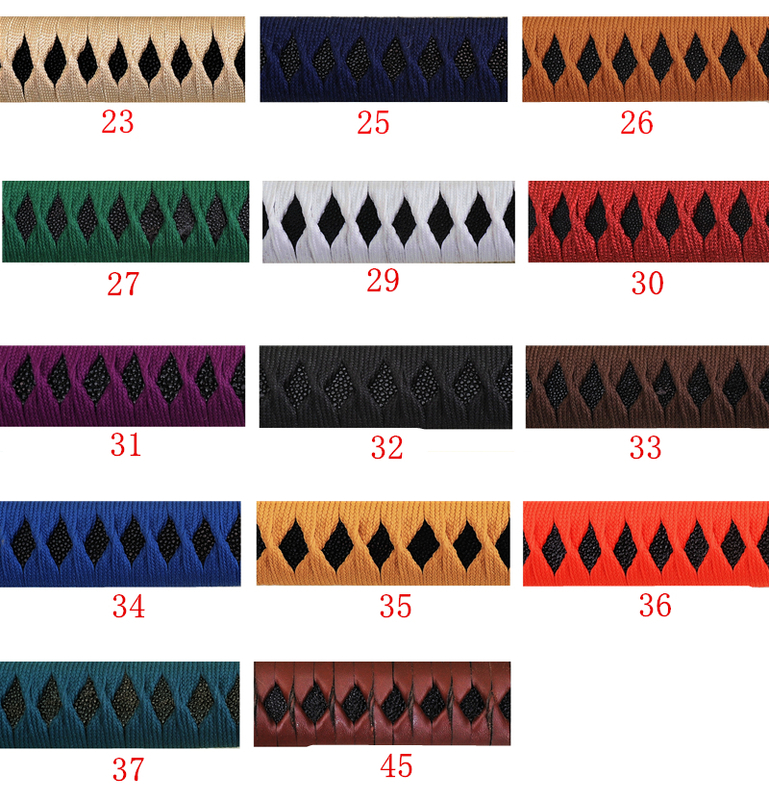 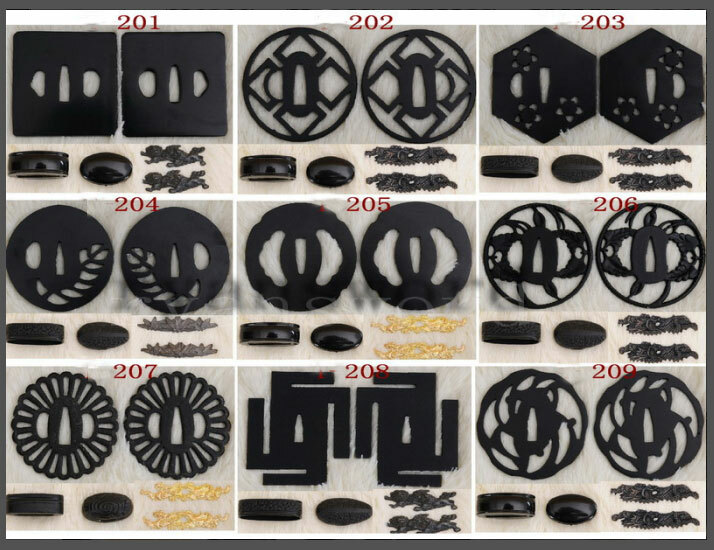 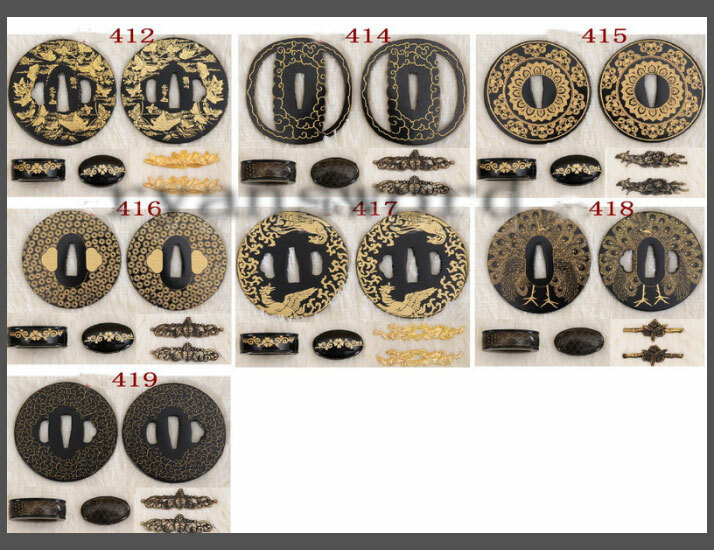 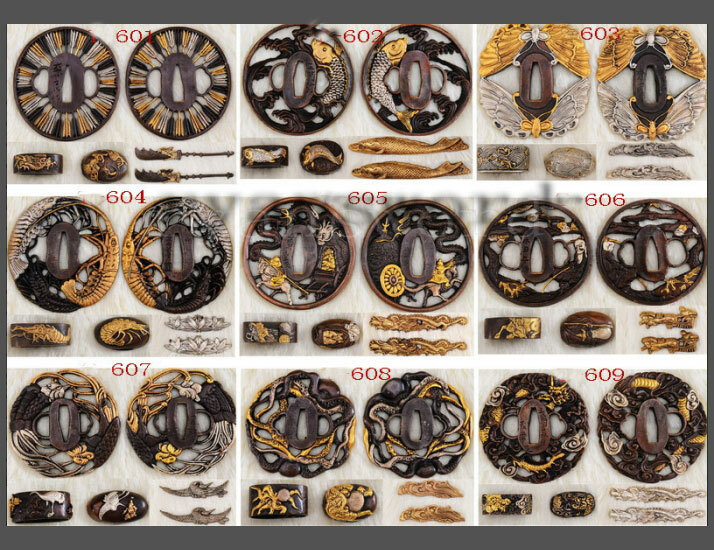 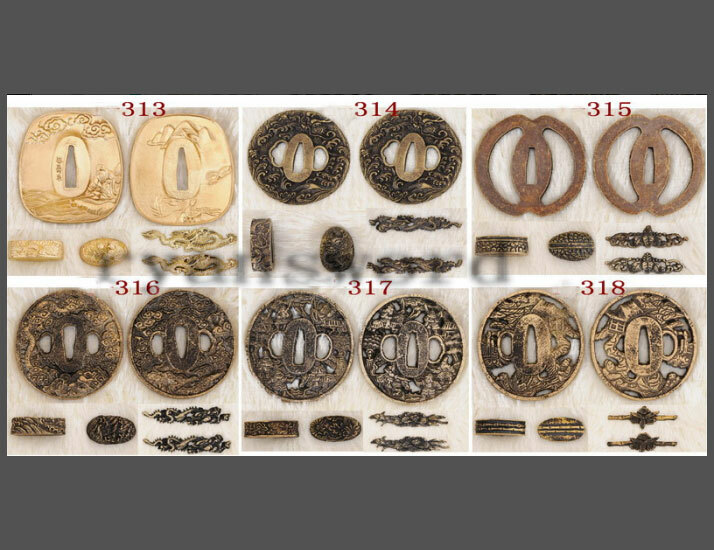 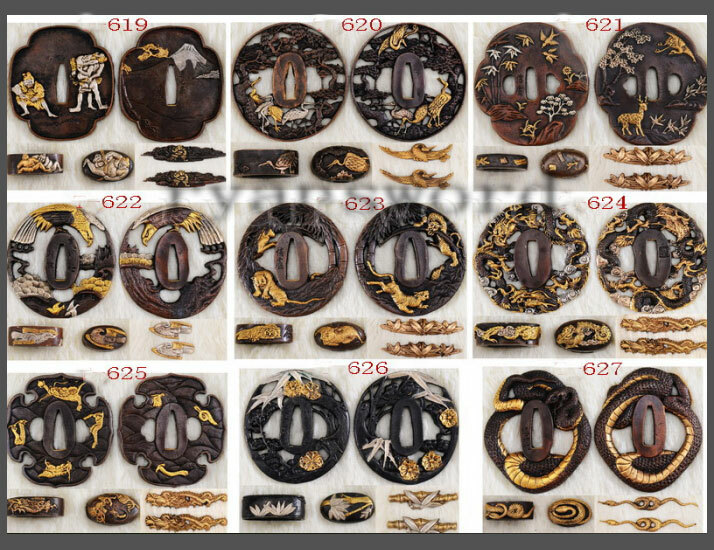 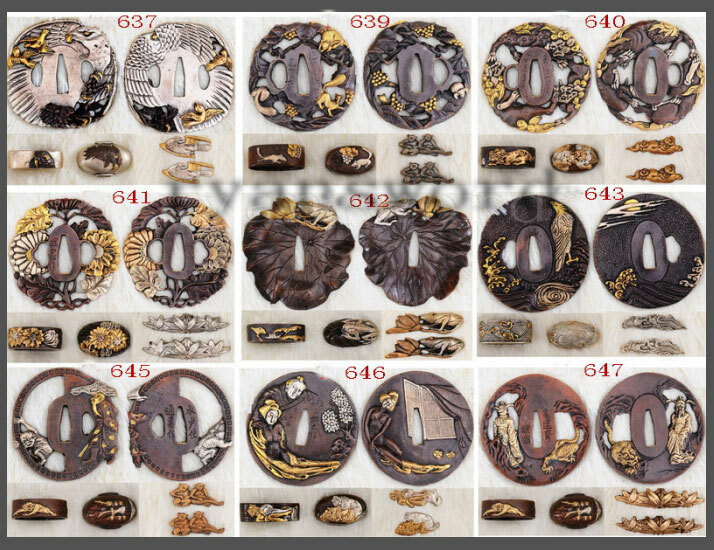 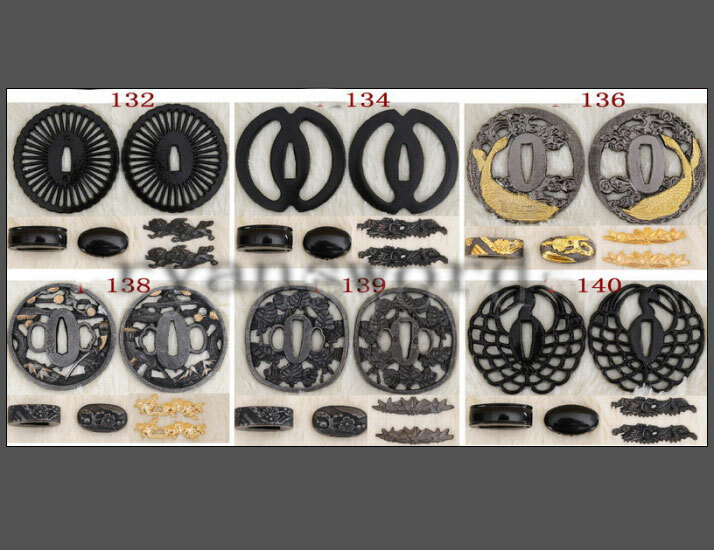 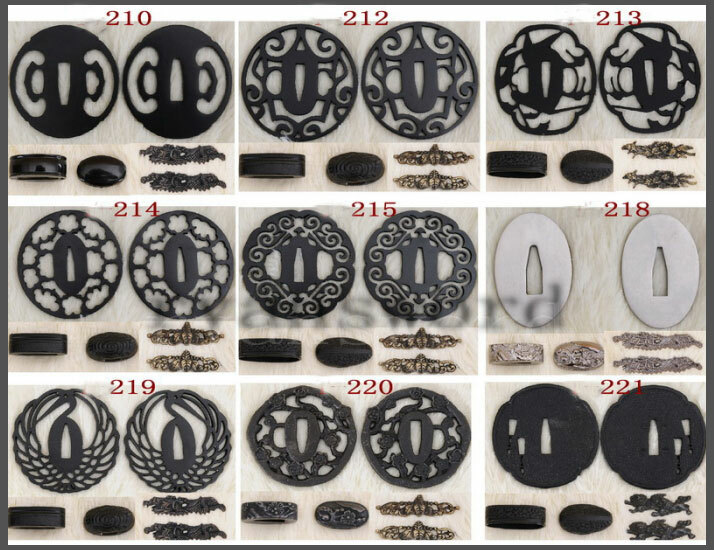 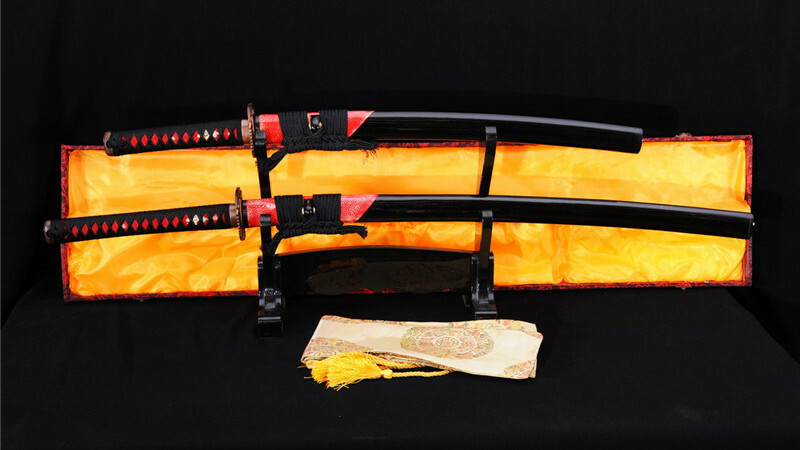 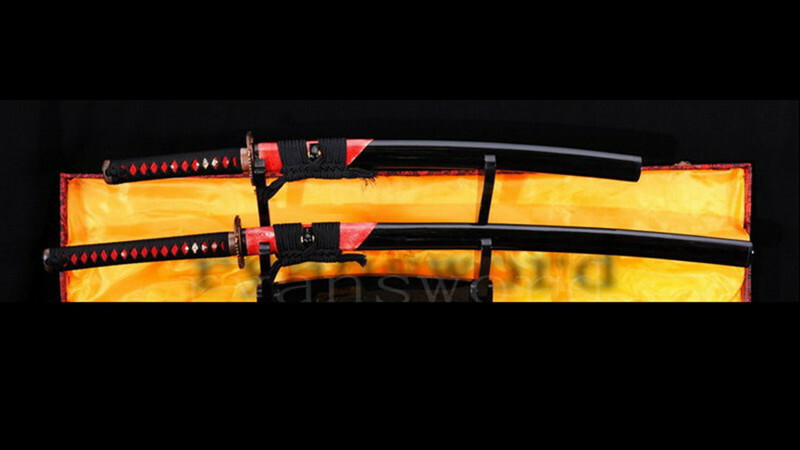 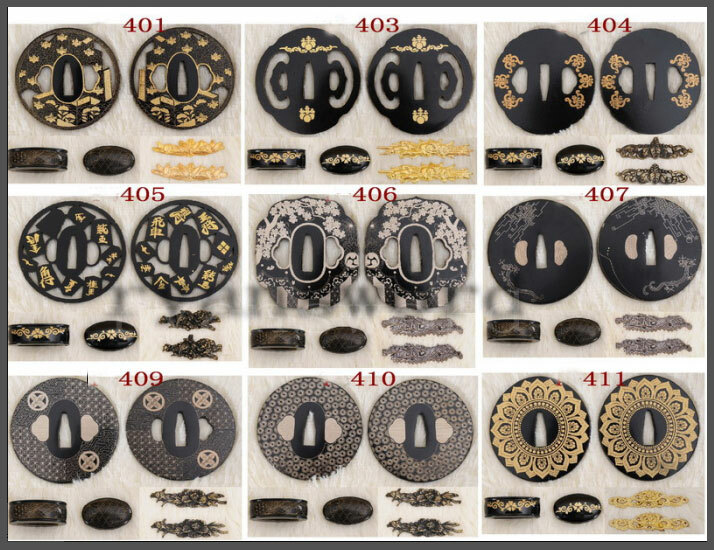 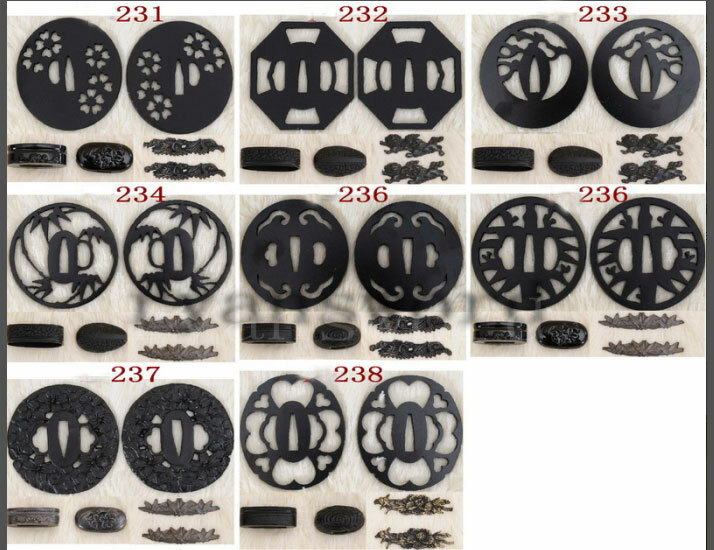 3) Our products are 100% handmade, so specification varies slightly from sword to sword, please understand.varies slightly from sword to sword, please understand.